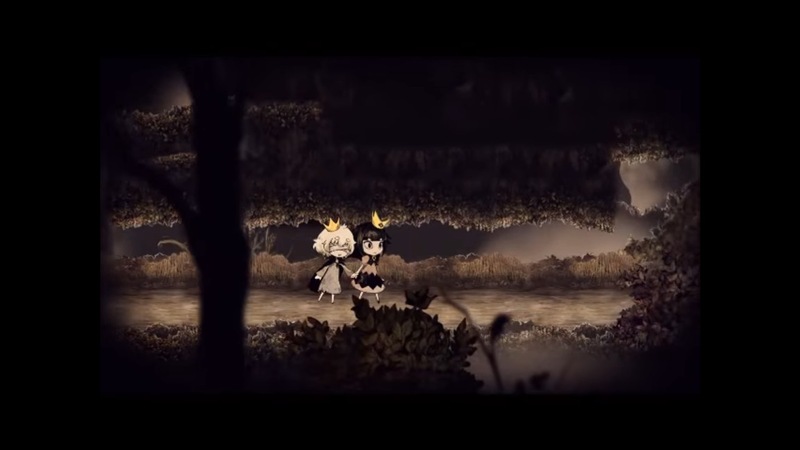 Nippon Ichi Software has released another trailer for Liar Princess and the Blind Prince. 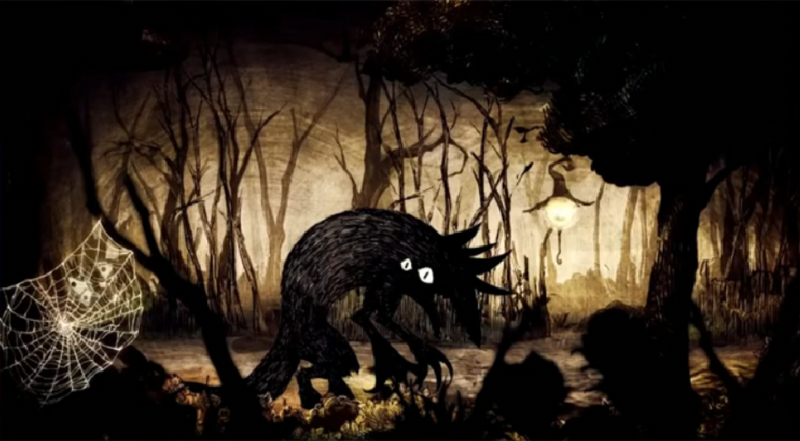 The trailer below is read aloud to the viewer about the game. Liar Princess and the Blind Prince has received another small Japanese trailer showing off the game. The video shows off some of the cutscenes and gameplay with a great accompanying song in the background. Check the video out below. 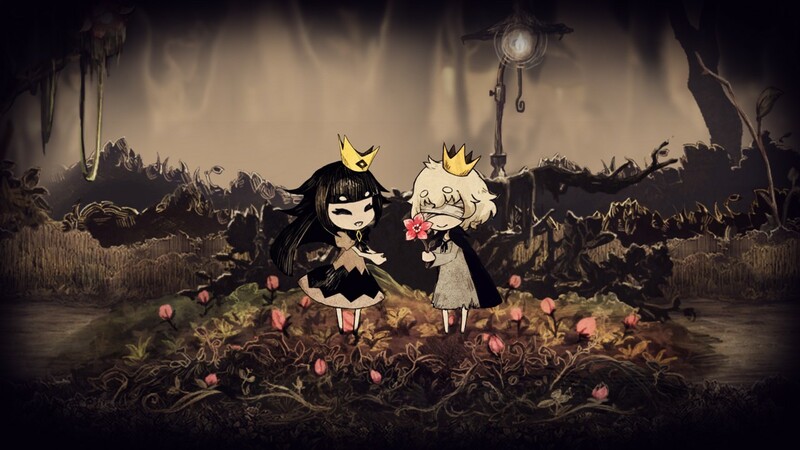 Liar Princess and the Blind Prince’s new trailer is down below, it shows off a bit of the story and elements of the two main characters. 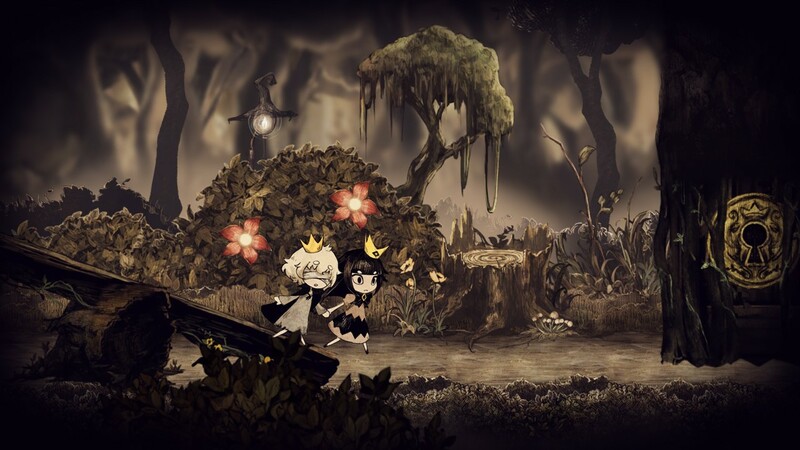 Nippon Ichi shared the first official details and screenshots for The Liar Princess and the Blind Prince today. The information covers the game’s story, gameplay and more. 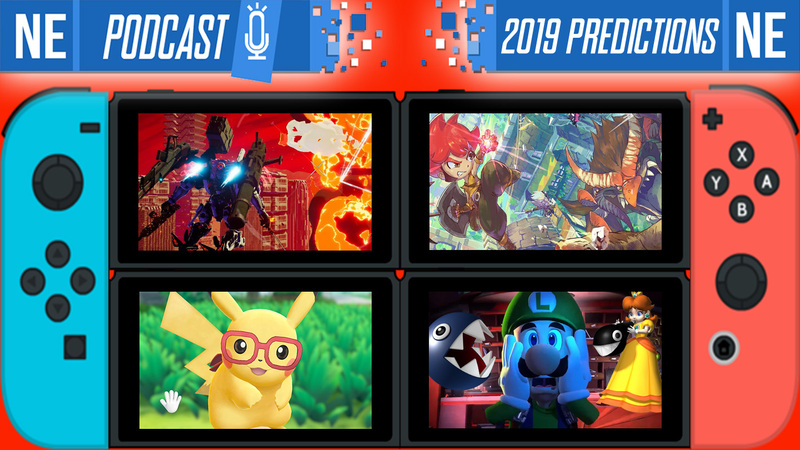 Find everything rounded up below, courtesy of Gematsu. Nippon Ichi has opened the teaser site for Liar Princess and the Blind Prince, which was announced last week. You can access it here. This week’s issue of Famitsu has new details on Liar Princess and the Blind Prince, one of Nippon Ichi’s newly-confirmed Switch games. It’s launching in Japan on May 31 for 6,980 yen.